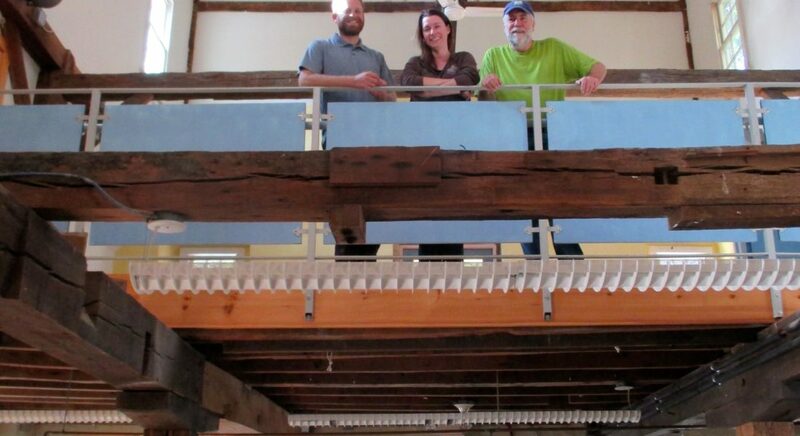 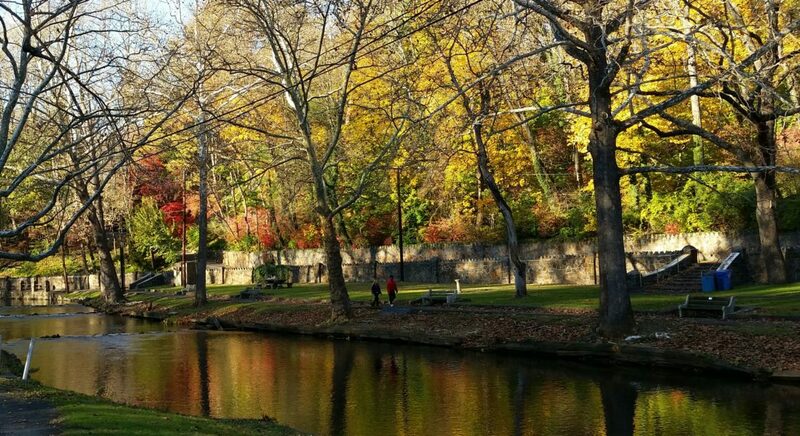 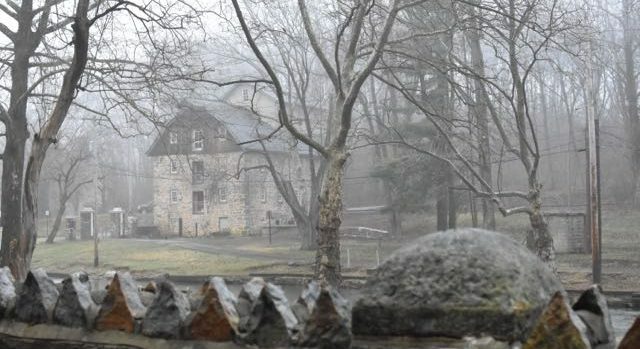 Illick’s Mill is located in Monocacy Park, along the Monocacy Creek and Monocacy Way recreation trail, and is the home to the Appalachian Mountain Club‘s Mid-Atlantic conservation office. 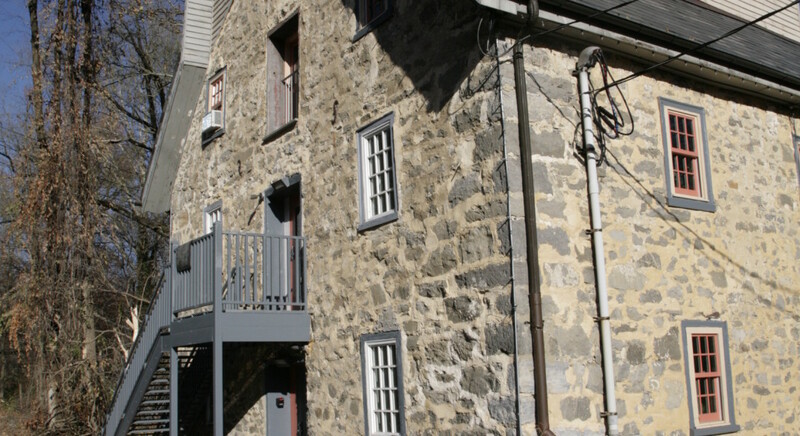 The Mill is available for events and meetings through the City of Bethlehem and a youth summer camp is offered by the Wildlands Conservancy. 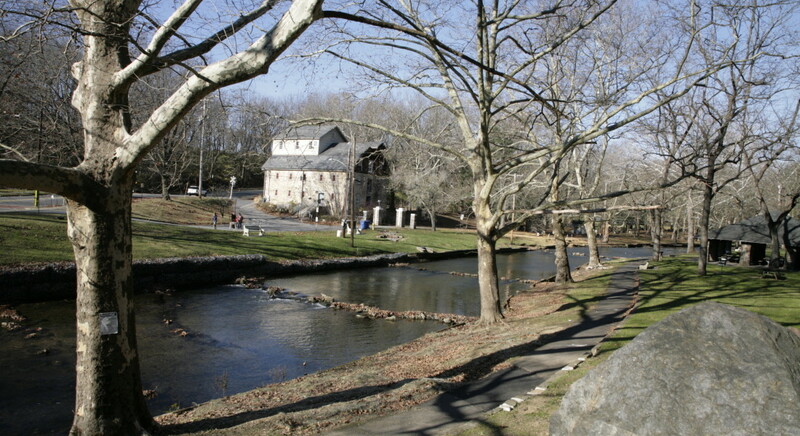 Explore the Mill, the parks & trails, and connect with the community through volunteering and programs.